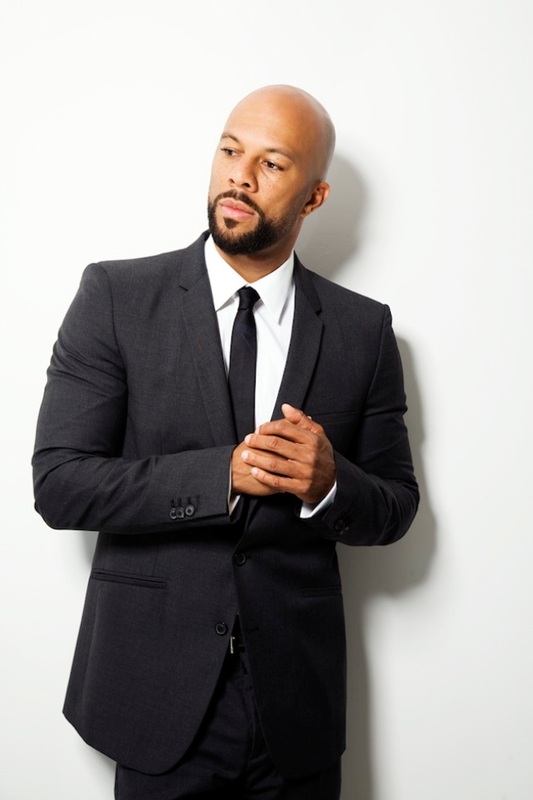 Most people know Lonnie Rashid Lynn as Grammy-award-winning recording artist Common, but in his new book "One Day It'll All Make Sense," the world will get to see a side of the entertainer and actor that we don't usually get to see. It's an up close and candid look at his life and his lessons learned as told by him. He talks to us about the person who is one of the biggest influences in his life, his hometown hangout spots, and even what he likes to nosh on late night. Many people in the limelight remain very guarded about their personal lives, why did you decide to write such a candid memoir? Well, truth is empowerment, and if I was going to write a memoir, it had to be based on truth. With all of the experiences I've had, it is my hope that others can benefit from the lessons I've learned. You wrote in your memoir: "I made a conscious decision early in my career to focus on growth and positivity [...] I strive to be balanced human being." Was this decision an outgrowth of a specific incident or situation that made you commit to such appreciative behavior? No. Having a positive and appreciative perspective is something I developed. From observing the world and seeing some of its pain and suffering, I felt that I should appreciate all that God blesses me with. Can you tell us about your relationship with your mother, whom you brought to our NBC studios, and how she informs your life now? My mother has been one of the biggest influences in my life. She helped me to establish a solid foundation from which I could live my life in an honorable way. You're a Grammy-award-winning artist. You've starred in blockbuster films. The legendary poet and writer Maya Angelou calls your memoir "magnificent." How does this make you feel and what other things do you want to accomplish professionally? It is one of the most distinguished honors to have a legend and someone so powerful and spirited as Dr. Maya Angelou to even know who I am. And to have her lend her voice and for her to support me with such passion makes me feel that I’m on the right track in my journey of life. I would like to evolve as an artist, becoming one of the greatest actors, writing and producing film and television and doing something to uplift the community at large. As a Chicago native, where are your favorite three places to visit in the Windy City (to eat, shop or play)? If I weren't a recording artist/actor, I would be a _______. Being on the road and on location often, what's your go-to late night snack? Are you a sweet or savory guy? God first. And, know yourself, love yourself and be yourself. "One Day It'll All Make Sense" is available now.